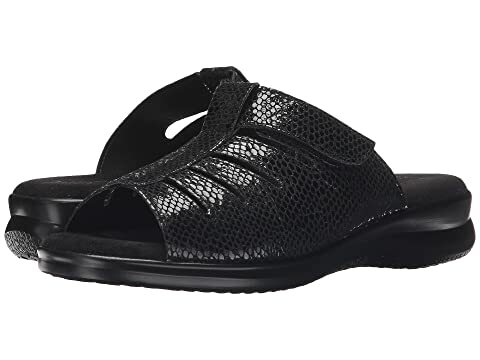 Add a little drama to your relaxed look with the Vamp sandal from Flexus™. 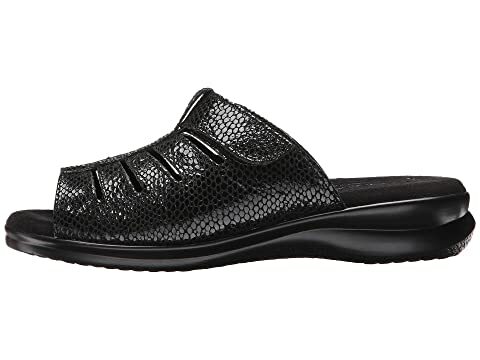 High quality leather upper with python print design. 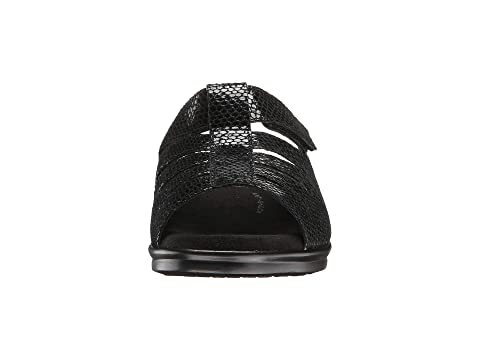 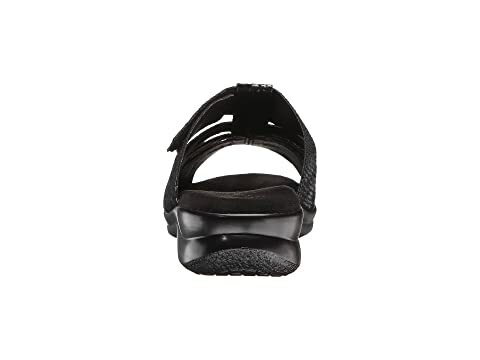 Slide sandal with hook-and-loop strap. 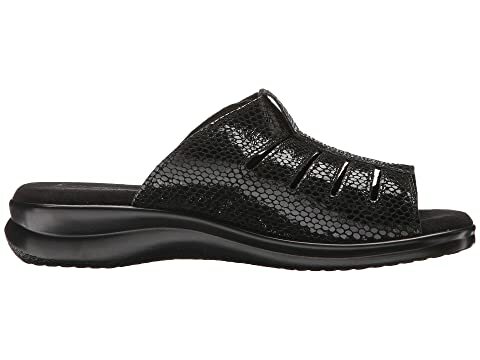 Self-molding, anatomic footbed ensures proper support for all-day wear. 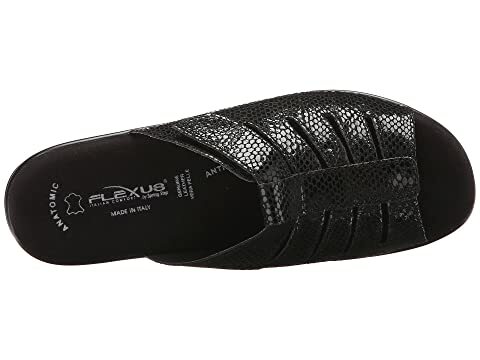 FlexUs® technology allows for added flexibility that moves with your stride. 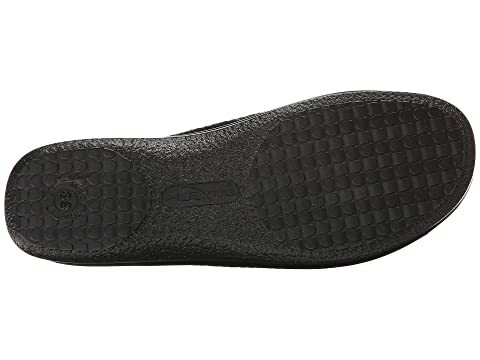 Stable polyurethane outsole offers lightweight durability and traction.